and Thursday evenings from 6:00-9:00 PM. Why Choose SSDA for your career in Dental Assisting? Each of our instructors have over 20 years experience in the dental field. SSDA has been training DA1’s since 2007 making it the most tenured DA1 school in the area. SSDAs was founded by Dr. Dinah Vice and we have over 30 years’ experience educating dental assistants. 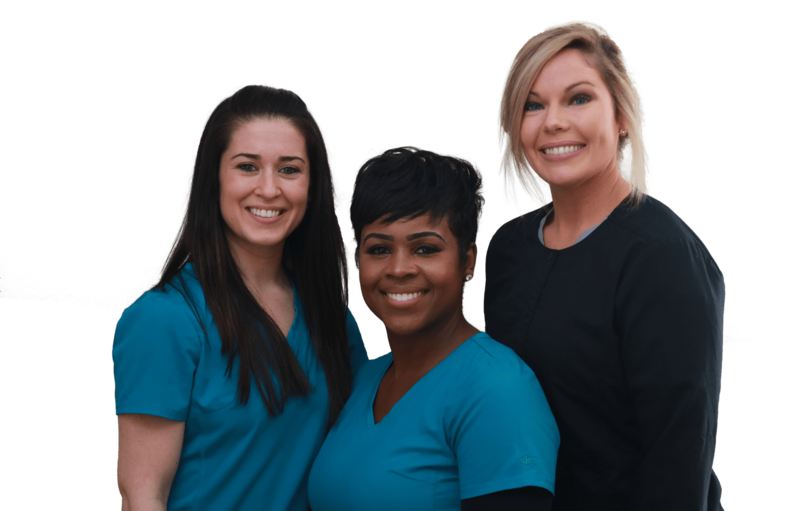 Classes are held in the evening, meaning little personal or professional sacrifice is necessary in pursuing dental assistant training, and because our program is only 13 weeks long, you can position yourself for a lifelong career in a relatively short amount of time. Our school provides students 3 convenient locations to choose from Raleigh, Greensboro, and Fayetteville. Sunrise students have the opportunity to rotate through private dental offices, providing a superior, real-life training experience, as compared to other schools that train in “mock” clinics, and our graduates have the opportunity to shadow in any of our 4 locations until a position is secured. Class sizes at Sunrise are small enough that each student is afforded a high degree of individualized training. One-on-one tutoring is also available to all students if needed. Sunrise offers a top-quality Dental Assistant Education at an affordable price with interest-free financing and flexible payment options. Our program coordinator can assist you in selecting the best payment option for you. Sunrise School of Dental Assisting does more than simply teach the skills of dental assisting. We teach students how to compose professional, effective resumes, how to succeed in interviews, and how to conduct successful job searches. Students are also given the first opportunity to interview for any positions available in any of our 4 locations. Dental assisting is a dynamic and interesting career for both men and women. The U.S. Bureau of Labor Statistics projects that employment of dental assistants is expected to grow by 31 percent from 2010 to 2020, much faster than the average for all occupations. Ongoing research linking oral health and general health will continue to increase the demand for preventive dental services. As dental practices grow, more dental assistants will be needed. Don’t miss out on this exciting career opportunity in a rapidly growing field! We offer a 13-week course where you can earn a certificate of Dental Assisting in Raleigh, Fayetteville, and Greensboro NC. Enroll today with Sunrise School of Dental Assisting! Hear one of our students discuss the benefits and rewards of pursuing a career in dentistry with help from courses at the Sunrise School of Dental Assisting.